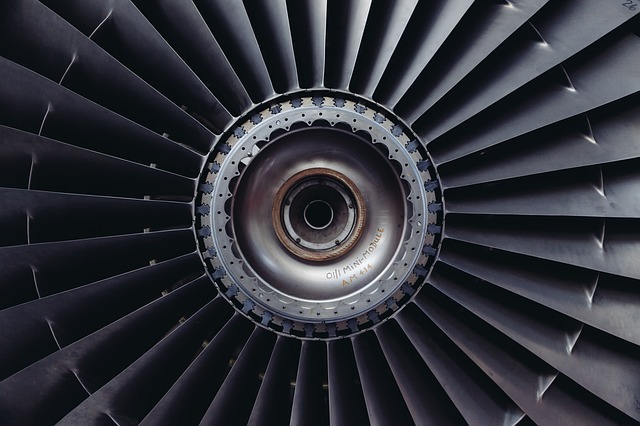 Laboratories that perform Aerospace, Aviation, and Aeronautical testing and research may need to have certain local, domestic and international Aerospace, Aviation, and Aeronautical laboratory accreditations, licenses or certifications such as ISO 17025, A2LA, FDA GMP, EPA GLP, UKAS, etc. 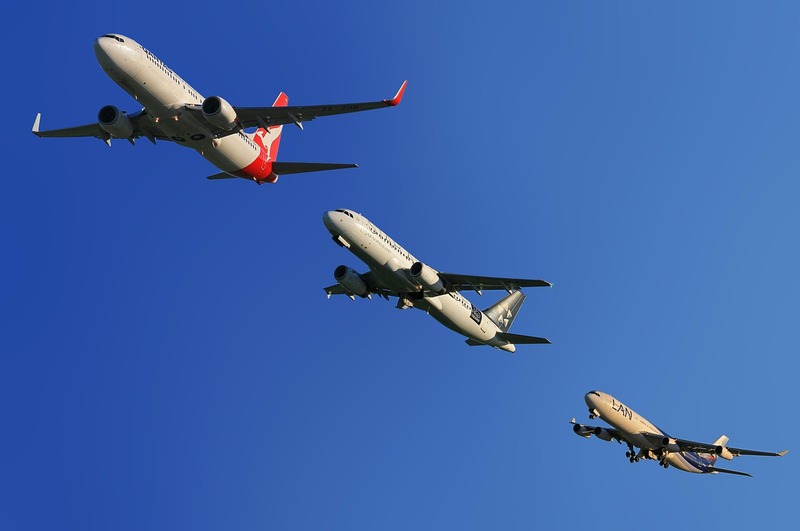 In addition to Aerospace, Aviation, and Aeronautical testing and research, Contract Laboratory can assist with Aerospace, Aviation, and Aeronautical lab expertise, knowledge and support services such as: Technical Consulting, Method Development, Method Validation, Litigation Support, Patent Evaluation, Expert Testimony, Sustainability, Regulatory Support, Compliance, Government Filings, Prototyping, Troubleshooting, Process Development, Product Comparison, Competitor Analysis, Benchmarking, Audits, etc. Contract Laboratory can help your company with the outsourcing of Aerospace, Aviation, and Aeronautical test laboratories in many areas and countries such as California, New York, USA, Canada, Mexico, South America, UK, Ireland, France, Germany, European Union, Russia, China, Hong Kong, Asia, Australia, Japan, Africa and the Middle East. Need Aerospace, Aviation, and Aeronautical Testing or Scientific Research Services?